For 45 years, the Environmental Protection Agency has been charged with protecting the U.S. from pollution in its air, water, and land. Under the Trump Administration, its administrator Scott Pruitt is aggressively muzzling and removing scientists, eradicating climate-science from its activities, and eliminating dozens of regulations. That makes the role of the California Air Resources Board, long a sort of shadow EPA, even more important than before in pursuing regulations that limit or eliminate vehicular emissions. A recent announcement by CARB underscores how seriously it takes its role. 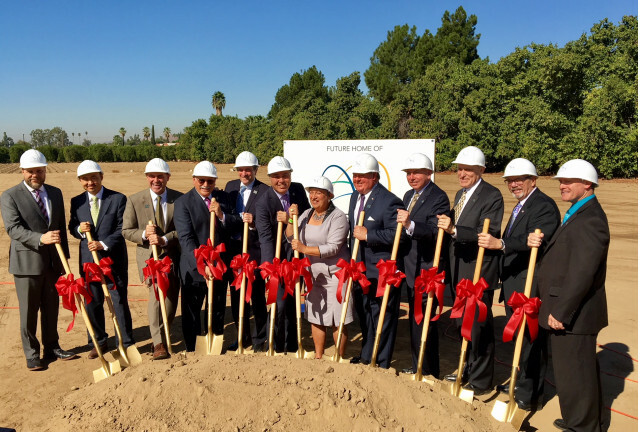 In late October, the powerful state agency broke ground on a new, custom-tailored headquarters building in Southern California that will allow it to increase its emission-testing activities substantially. It will house one of the largest and most advanced emission-testing and vehicle research laboratories in the country, representing a major part of the 380,000-square-foot structure. The new building's testing facilities will accommodate light, medium-duty, and heavy-duty vehicles of all sorts. Laboratory space will be devoted to development of both protable emission-measurements systems and onboard diagnostic equipment, as well as more basic chemistry research. There will be office space for 460 workers and a 250-seat auditorium, as well as various conference rooms and smaller meeting spaces. Befitting CARB's role, the agency says the new structure will be the nation's largest net-zero-energy structure, including 3.5 megawatts of photovoltaic solar panels and 120 electric-car charging stations in the parking area. Ironically, $154 million of the total construction cost of $419 million was financed by fines paid by Volkswagen following its various settlements of the VW diesel emission scandal. Because California regulated emissions from vehicles and other sources before the EPA even existed, the state has long had a legal right to issue separate and more stringent emission rules than the national standards. That principle, affirmed in multiple court decisions over the decade, led to the state's pioneering regulations limiting emissions of carbon dioxide, a climate-change gas, from road vehicles. EPA and CARB regulators and the auto industry agreed on landmark 2010 and 2012 corporate average fuel-economy rules and carbon-emission limits for model years 2012 through 2025 that essentially mirrored the rules CARB had issued for the state alone. 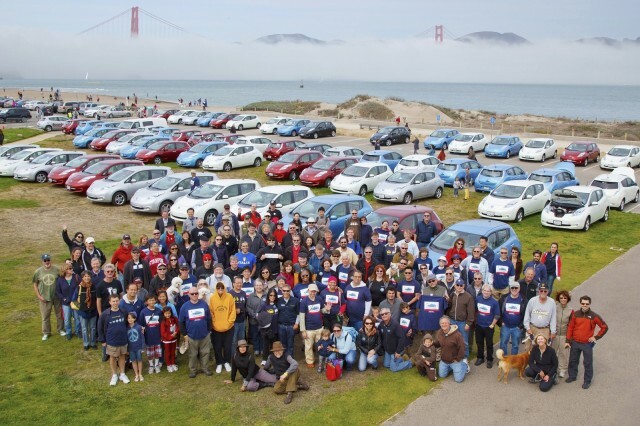 California separately has a zero-emission vehicle mandate that requires automakers to sell certain numbers of vehicles that operate partially or fully without emissions, based on their in-state sales. Other states may adopt either California's rules or the national rules, but under the 2010 and 2012 regulations, they cannot set their own standards. Since Trump took office, Pruitt at the EPA and Chao at the Department of Transportation have reopened settled regulations in an attempt to roll back complementary carbon-emission and fuel-economy requirements adopted under the Obama Administration. But CARB has, if anything, stepped up its activities, with the state as a whole now discussing at what point it might ban sales of new vehicles with gasoline or diesel engines. The new headquarters building and its testing labs, meanwhile, are one step in its goal of ensuring that all vehicles sold in the state emit no more than they are allowed under law.